1. To start with, tell us how did you become involved in the sport? 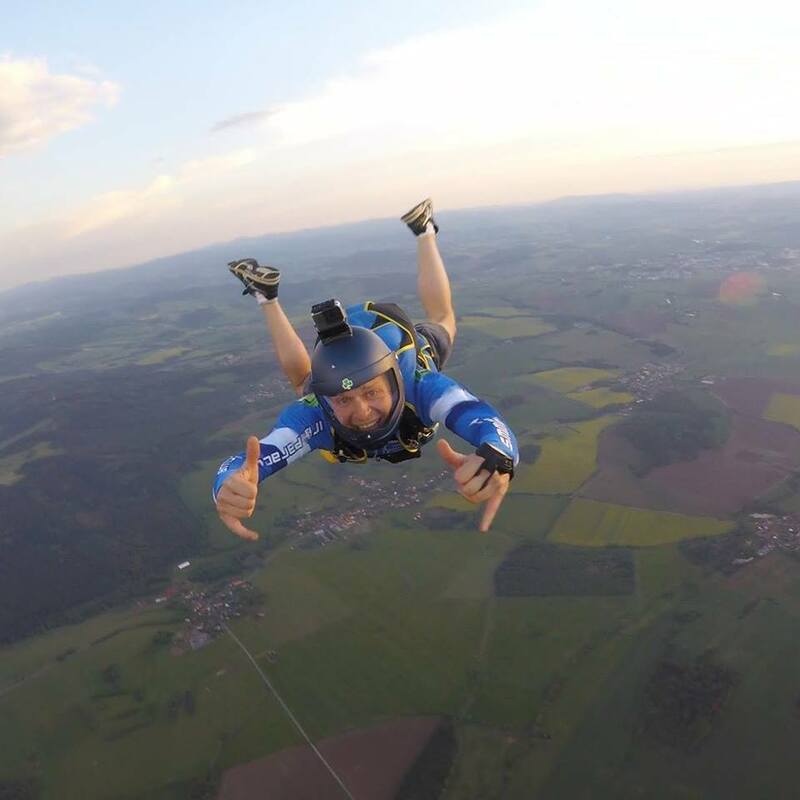 I initially started to skydive in 2006 by doing three static line jumps, not as a part of training, but just for fun. I planned to do one jump, but ended up doing three because I liked it so much. 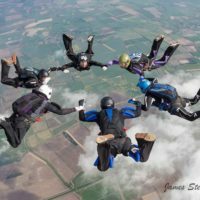 I met a lot of experienced skydivers who gave me a lot of tips and a couple of weeks later, I was doing the AFF course. I accumulated 170 jumps very quickly in the following three years and then took a break. I came back to sport in September 2017 (I had to do my AFF again, but only the ground school and then levels 1 and 7). Since then, I’ve done over 250 jumps since. It’s fair to say, I’m back in the game! 2. Martin, you live in Ireland. What is skydiving like over there? 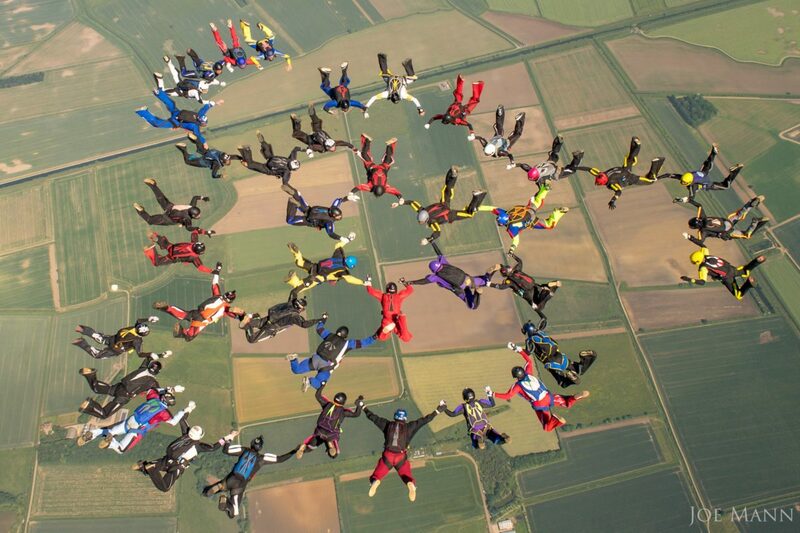 In the Republic of Ireland, there is only 1 club (Irish Parachute Club) that accommodates fun/sport jumpers. They recently purchased new plane (a PAC) and they’re jumping from 13k there. The weather is usually worse than in the UK, but there are some nice spells too. The other club in Ireland is doing tandems only sadly. 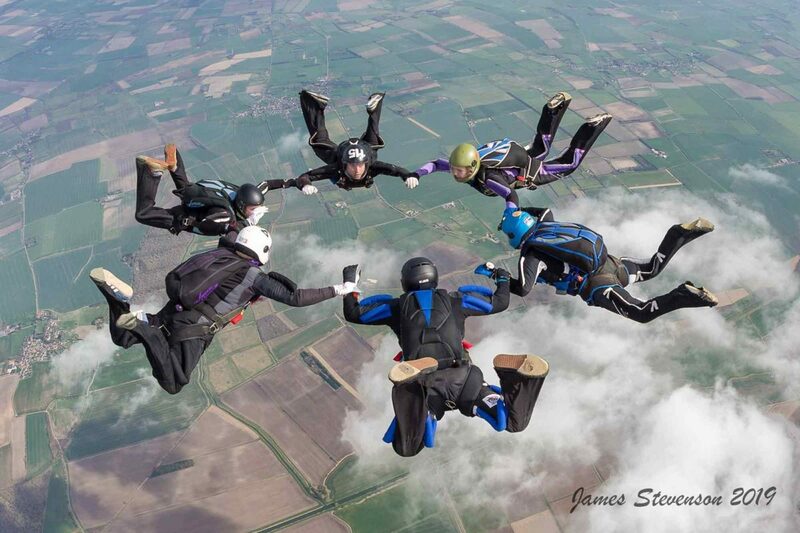 There is also Wild Geese skydiving center in Northern Ireland. They currently have 2 Cessna 206. It’s very nice to skydive there, but also like the southern club, it’s very weather dependent. 3. Do you participate in any other sports? I am a very busy person. I have a full-time job and I also work as I freelance tester for utest.com which is taking a lot of my free time too. My wife and kids are in Slovakia, so I travel to see them frequently too. I’m glad I have the time to skydive, but with all that, I don’t have time to do any other sports. 4. Recently, you have been coming to Hibaldstow a lot. Why do you make the effort to travel such a long way? I love the place! They have nice fast planes and great facilities. And they always go to 15k feet. They also often send loads up even when the plane is not fully filled. They are very friendly and always ready to help get me in the sky. They provide free LO (load organising) and videos for experienced jumpers. They host a lot of great events like Simon’s recent6-way competition recently. Hib is my favourite DZ in the UK. But by saying that, I have been to a lots of UK’s DZs and I am yet to see any hostility. I love jumping in the UK. 5. Do you have any plans to do any team stuff or even attend the UK National Championships? I don’t have a team, unfortunately. I would like to be a part of a 4-way team, but as mentioned earlier, I cannot really commit to all training. It’s sometimes too expensive, or I am very busy at work. I have been invited by a 4-way team last season, but I couldn’t join due to a bad schedule. 6. 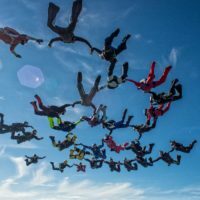 Where do you see your skydiving career going to over the next few years? I would love to become an FS coach and then AFF instructor. I also would like to learn how to be a good FS Load Organiser. I hope to get a BPA C-Licence soon (I hold a USPA C-Licence currently) and then get the coach rating after. 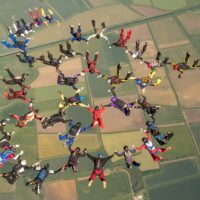 One of the reasons is that I want to give something back to the world of skydiving as it’s given so much to me. 7. 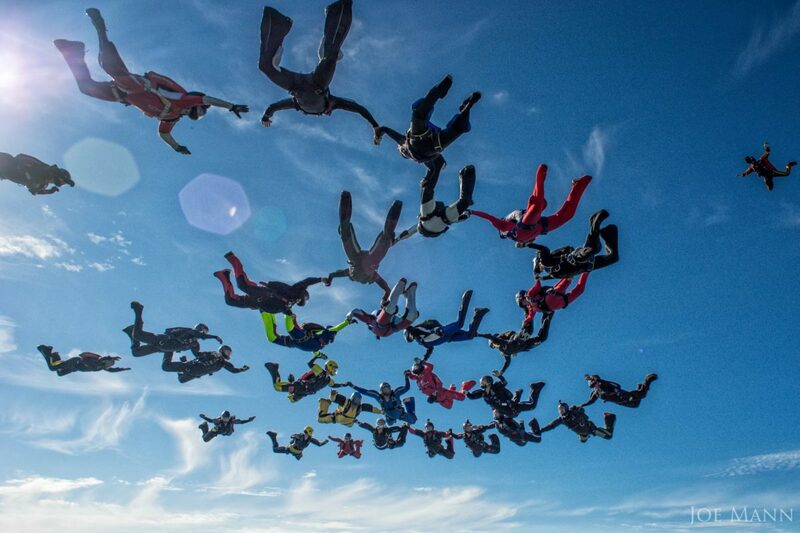 Lastly, do you have any funny or interesting skydiving stories to tell? You should always listen to other people when they are warning you about a friend’s organizational capabilities or you’ll end up sleeping in a car. I didn’t listen and all I say is that I book everything by myself now! Photo credits: Joe Mann, Andy Dinnage and Marek Dlhos.